In Addition to having a lot of fun, which we indeed did, these gals are involved in countless charitable activities – but the one that truly blew me away was their May Van Sickle Dental Clinic. They don’t just contribute to this cause, or run a few annual fundraisers, they own and operate a free dental clinic right there in their own building. They have two chair stations in the clinic, one for the dentist and one for the hygenist. The dentist, is a member of the club and all services are donated. 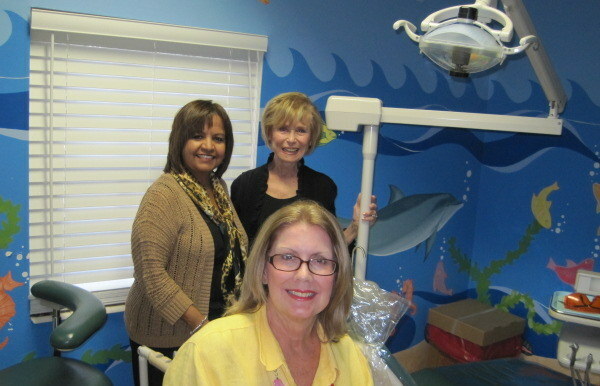 This group provides FREE dental care for community kids whose families can’t afford it. Since 1939, the May Van Sickle Clinic has helped over 35,000 children in Miami-Dede County, providing over $4,000,000 in FREE dental care. 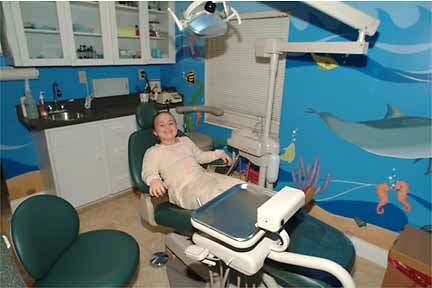 Many of the children they treat have never visited a dentist. Most of them need extensive cleaning and fillings, some even require root canals. In addition to treating the children, they also teach them how to clean and take care of their teeth. Oh, and in case you didn’t notice in the photo above, the book they read was Spare Change and the consensus was they loved it. A number of the gals came with a list of the other books they wanted to buy. 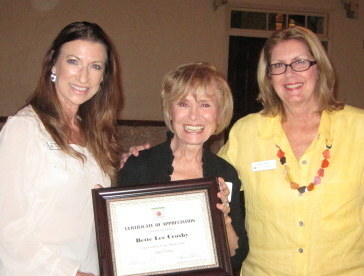 So as the evening went, we spoke not only of Spare Change, but virtually all of my books, including “Life in the Land of IS” – the 2012 Winner of the Royal Palm Literary Award for a Memoir. A special thank you goes to Mireya Kilmon, who arranged the evening. I left with a framed “Certificate of Appreciation,” a commemorative figurine that is already sitting on my office bookshelf, and a lot of fond memories. I can honestly say I loved spending the evening with this group, they epitomize what book club friends are all about.